A quick view of the most influential metrics in Rockville Centre. Rockville Center, New York is n medium-sized incorporated village in the town of Hempstead in Nassau County. The village has about six neighborhoods and is the 69th largest community in the state. It is a decidedly white-collar community and workforce, where nearly 93% of the workforce holds white-collar positions. The community has high rates of home-ownership and a variety of beautiful single family homes. It is family-friendly with great schools, peaceful streets, low crime rates and the best warm suburban atmosphere. Much of the workforce faces a daily commute to work outside the community and the average commute time for residents of Rockville Center is about 34 minutes. Thankfully, public transportation is available so leave your car at home! It is a wealthy community compared to both state and national economic standards. Approximately 60% of all adults in Rockville Center have four-year degrees or more making it a highly educated community as well. It is somewhat racially and ethnically diverse and the primary language among residents is English. The first known inhabitants of the area that would one day be Rockville Center were indigenous people of the Reckouakie tribes. European settlers arrived in the mid-1600s and began taking over the area. The hamlet was named Rockville Center and incorporated in 1893. It was soon considered a bedroom or commuter community for the Greater New York area. The growth and development of the community were steady and strong for many years and today it is a thriving suburban community with more than 9,000 housing units and more than 400 retail and service businesses. In addition, the community has over 150 acres of parkland with a variety of amenities from open spaces and walking trails to playgrounds, courts, fields and more. The community spans over 3.4 square miles. According to economic estimates from 2007, the median household income was $99,299, the median family income was $128,579 and the per capita income was $ 40,739. In 2010 there were 24,568 residents and it had a population density of 7,496.5 people per square mile. By 2013, the estimated median household income was 104,391 and the estimated per capita income was $54,307. In the same year, the mean housing price on all units was $521,906 and the median gross rent was $1,335. The population in Rockville Center in 2014 was estimated at 24,191. These figures reveal a thriving community both in terms of population and local economy. Public education in Rockville Center is primarily provided by the schools of the Rockville Center Union Free School District, though two other districts do serve portions of the community. Rockville Center Union Free School District has approximately seven schools and around 3500 students. Local schools include Riverside School, South Side High School, Wilson School, South Side Middle School and many others. Homes for sale in Rockville Center come in a wide variety of sizes and styles to suit the needs of potential buyers. Other real estate and housing options include apartments and houses for rent as well as condominiums, townhomes and other lease-able properties. To find the home of your dreams in Rockville Center, you need only call friendly local agent Edward McNulty at (516) 887-3603 and begin your home search today. 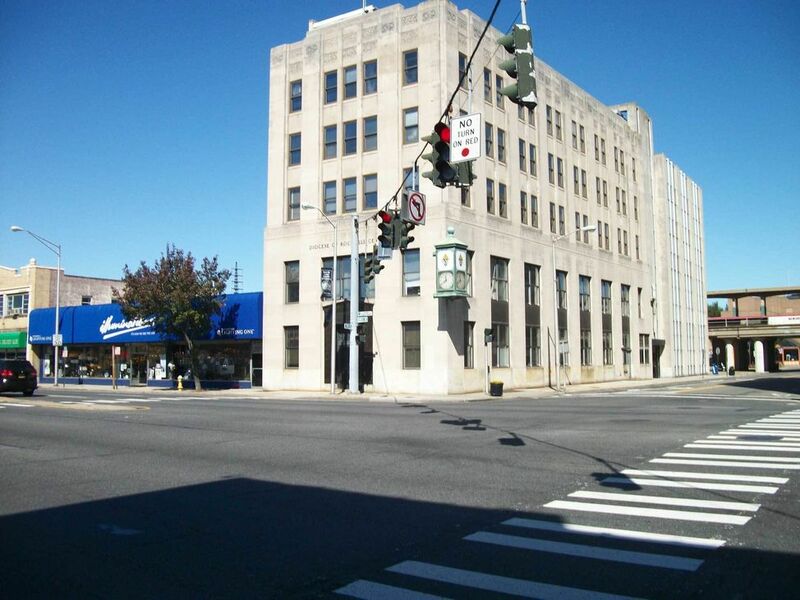 View our selection of available properties in the Rockville Centre area. Check out the latest demographic information available for Rockville Centre. Learn more about schools near Rockville Centre complete with ratings and contact information. Browse through the top rated businesses in the most popular categories Rockville Centre has to offer.